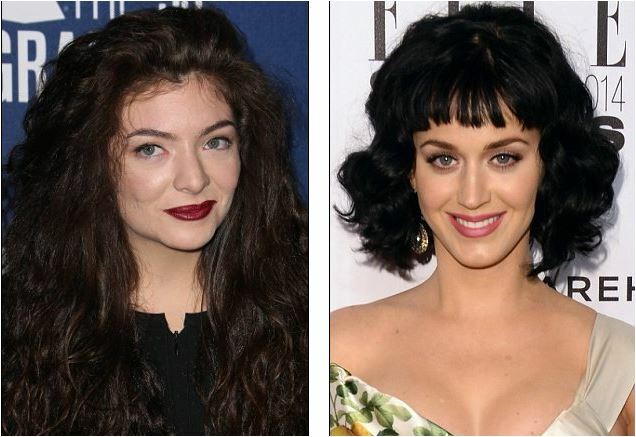 Opening for Katy Perry on her world tour would be a dream come true for many artists but not independent Lorde. The precocious 17-year-old singer – who shot to fame with her Grammy Award winning hit Royals last year – turned down an invitation to support Katy on her Prismatic world tour in order to headline her own smaller shows. 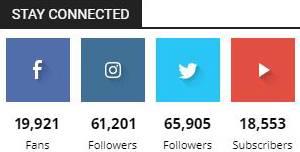 She told Australia’s KIIS 106.5: ‘I’m just basically really stubborn and I want to be really independent. 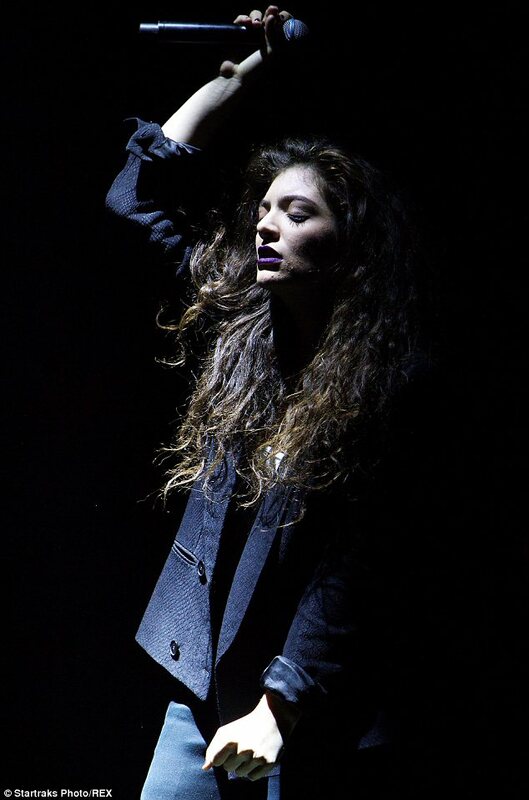 Lorde added that she wants to establish herself as an artist before supporting anyone else. Lorde insisted her rejection wasn’t anything to do with Katy or her music but merely wanted to be independent. It was recently revealed that her debut album Pure Heroine has sold over one million copies, making it the first debut by a female singer since Adele’s 19 to reach the milestone. 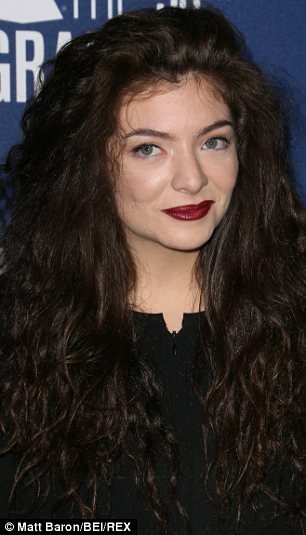 It’s been quite the year for the teenage singer, with Lorde picking up two Grammys and the BRIT Award for Best International Female Solo Artist since shooting to fame. 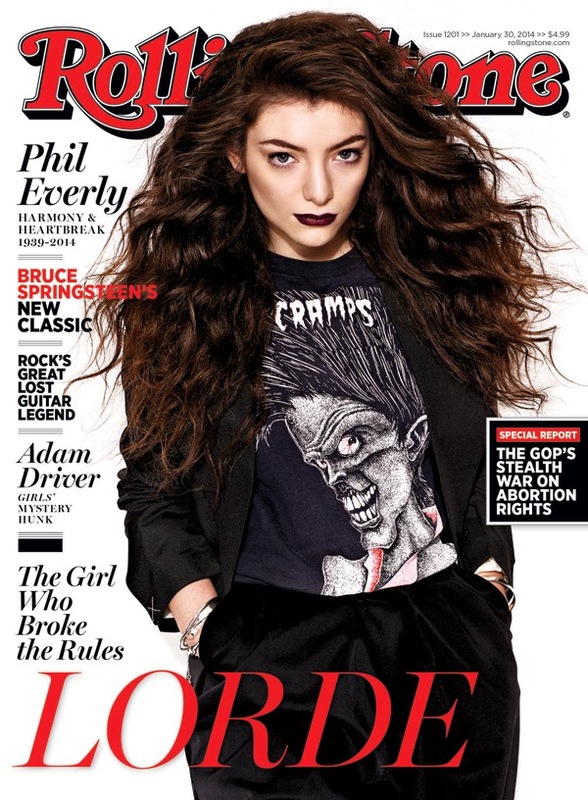 Bruce Springsteen recently covered royals during a concert in New Zealand and Lorde admitted it made her cry. Meanwhile, it didn’t take Katy long to find replacements with Icona Pop and Kacey Musgraves set to join her on the road.